Our visual record of a Pilgrimage. Images of the landscape, people and buildings we visit and interact with through our journey. 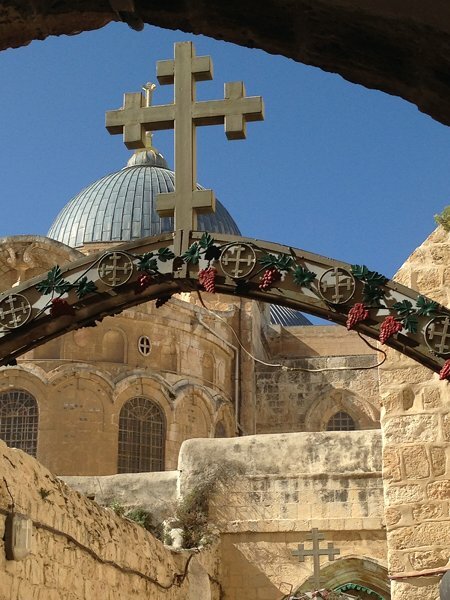 Here are some of our images from The Holy Land in 2015.